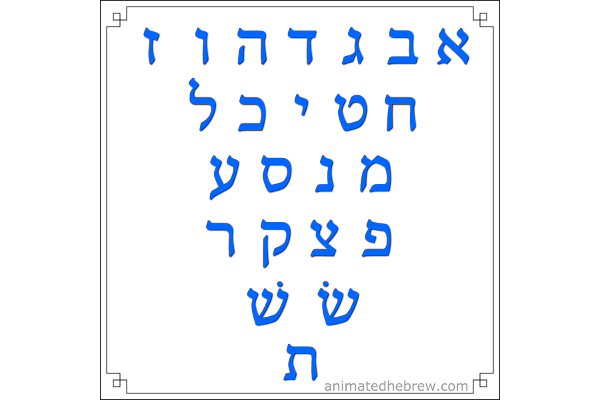 The Hebrew alphabet (aleph-bet) sung by my wife, Michelle. Mp3 version also available. 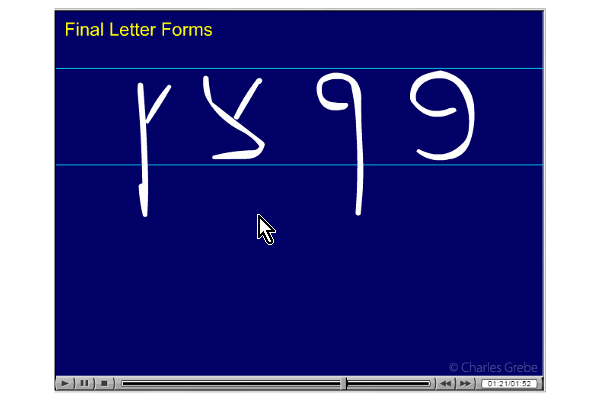 Hear the Hebrew. Read the text. Follow the action in the pictures. You can also click for translations in multiple languages. Now including Tibetan and Chinese! Listen phrase by phrase and click for translation at any time. 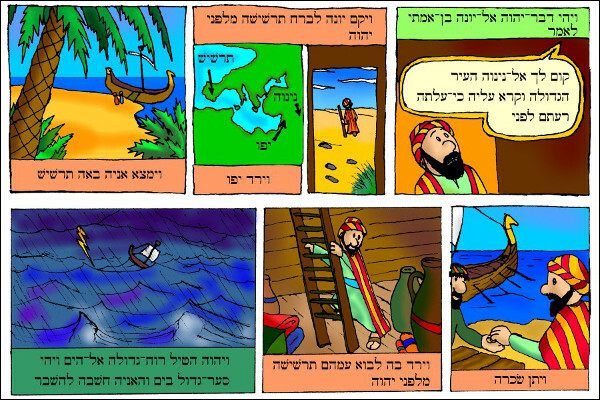 Available in Hebrew, Greek, and French. New chapters added weekly. 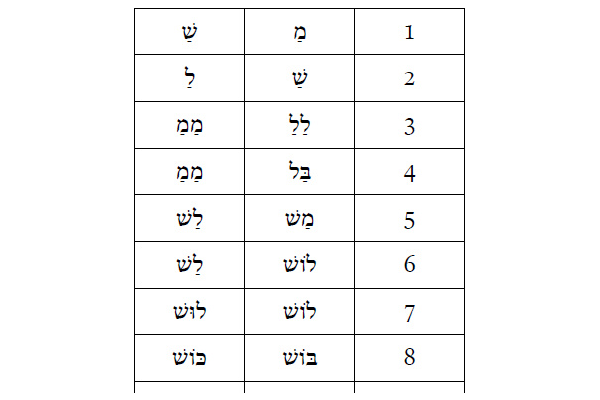 Start Here if you are new to Hebrew. Syllables are the foundation to reading and this method is fun and easy. You don't even need to know your aleph-bet to do this! Give it a try. 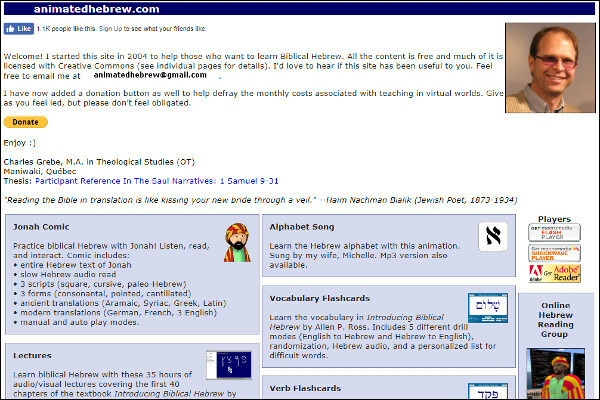 35 hours of audio/visual lectures covering 40 chapters of Allen Ross's Introducing Biblical Hebrew. I try to explain everything carefully, including the English grammar that so many textbooks assume you already know. The old site is still there! Note, however, that you'll probably need to use an older browser (e.g. Microsoft Internet Explorer) to get Shockwave to work. All are welcome to join our Live Hebrew Reading Group. Reading level is intermediate. 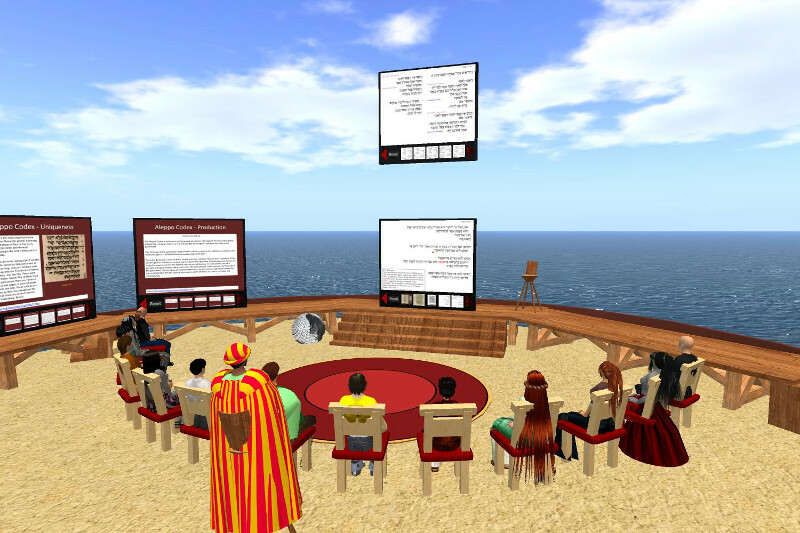 We meet once a week in a virtual world, equipped with voice chat, for a hour and a half of Hebrew Bible reading practice. Discussion ranges from vocabulary and verb forms to literary structure, textual criticism (occassionally), and theology. We will also often examine the passage from the perspective of the whole Christian canon (NT as well as OT). The goal is to inform the head as well as the heart by listening carefully to the sacred text and to one another. Contact me for further information. Click the events in the Reading Schedule above to see what we're reading. I started this website back in 2004. 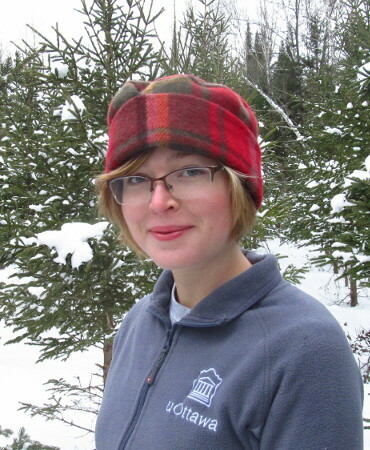 At the time I was on staff at Briercrest College and Seminary in Caronport, Saskatchewan, and we needed a distance learning option for non-resident seminary students who had a Biblical Hebrew requirement in their program. Most of the seminary courses were one week modulars but that obviously wasn't going to work for a language course. Long story short, I ended up making a deal with the school where they would provide some resources (computer hardware and multimedia software) and I would make a series of first year Hebrew lectures on my own time, that I would then own, but we would also use in the Briercrest distance Hebrew course. The arrangement worked out well. 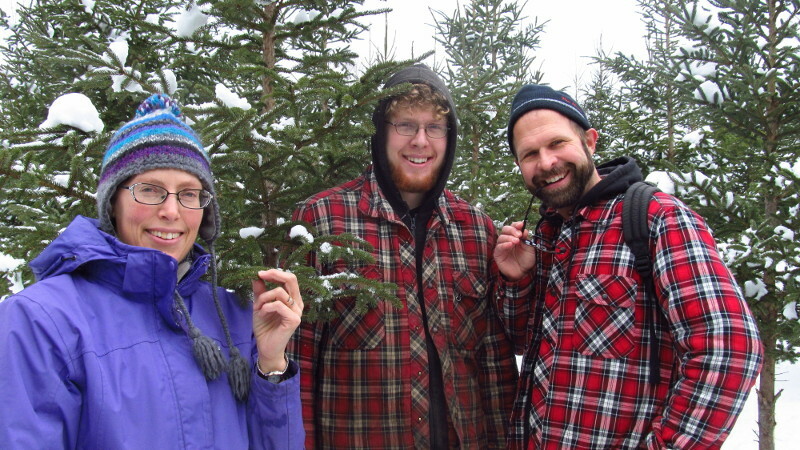 Briercrest got a course and I got a website. 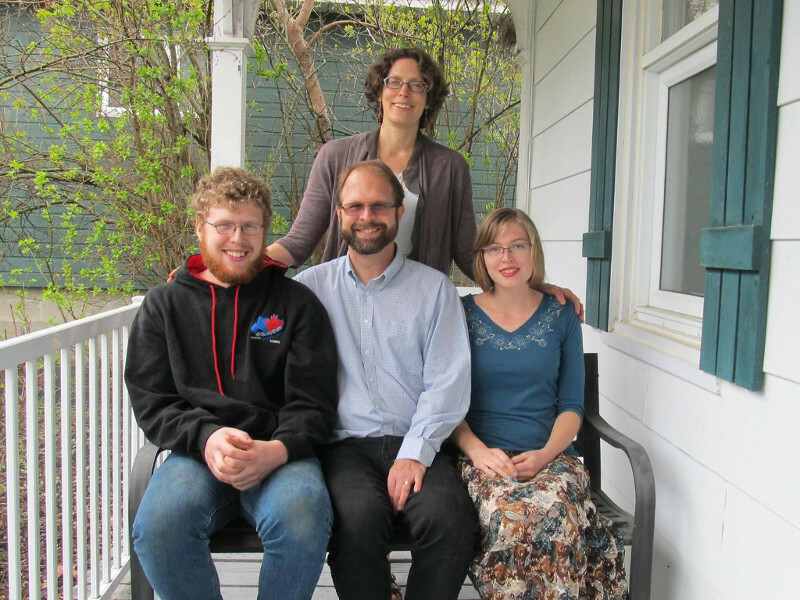 In 2011 we moved to rural Quebec to pastor a small bilingual Baptist church, though I still instruct the distance Hebrew course for Briercrest. I'm always interested in hearing from those who are using my website. I try to answer all email. If you don't hear back from me then I'm either on vacation or your email didn't make it through. Just try again. If you wish to donate to the cause, you can use this PayPal button. 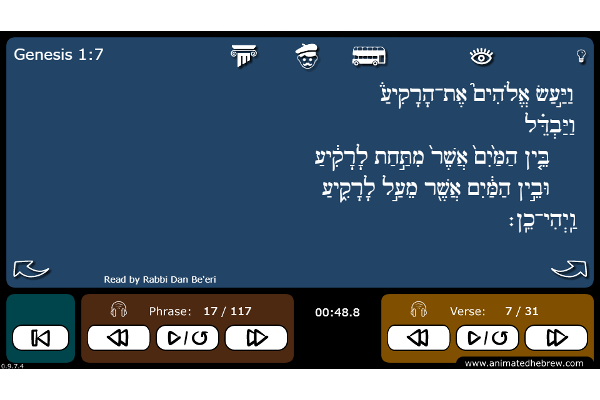 At some point in the future, as time allows, I might make mobile apps (probably largely Hebrew vocab tools) that will be for sale and perhaps also offer live Hebrew lessons but we'll have to see how that develops. Regardless of what happens with that, feel free to use this website. It's free.